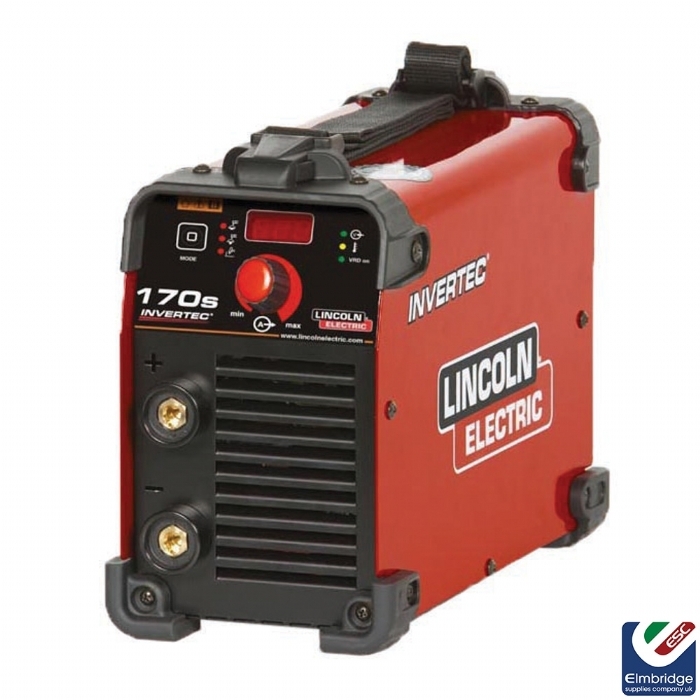 The Lincoln Invertec Range is a small, powerful & robust range of Inverter Stick Welders. The Lincoln Invertec® 135S, 150S and 170S are a range of machines built with the job in mind. These stick machines are suited to a variety of applications and working environments, ensuring that there will be a machine to meet your needs. Across the range, these designs have focused on providing excellent welding and starting behaviour in a robust and reliable package. From this foundation, each unit is further equipped with a unique set of features and capabilities to guarantee there is a machine perfect for your application. We have built this range in robust metal cases with large rubber corners and push control buttons for added protection. 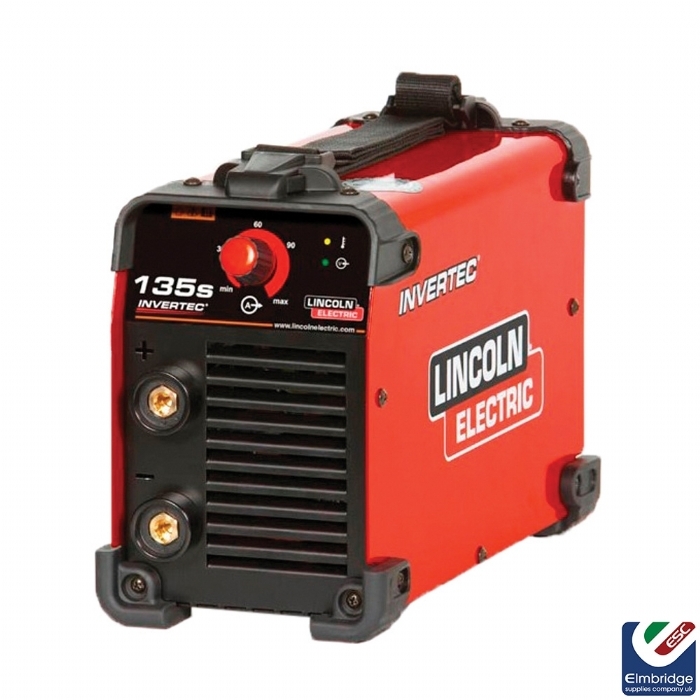 Rugged and robust on one hand, portable on another; the Invertec® 135S, 150S and 170S are lightweight and easy to handle in any situation.